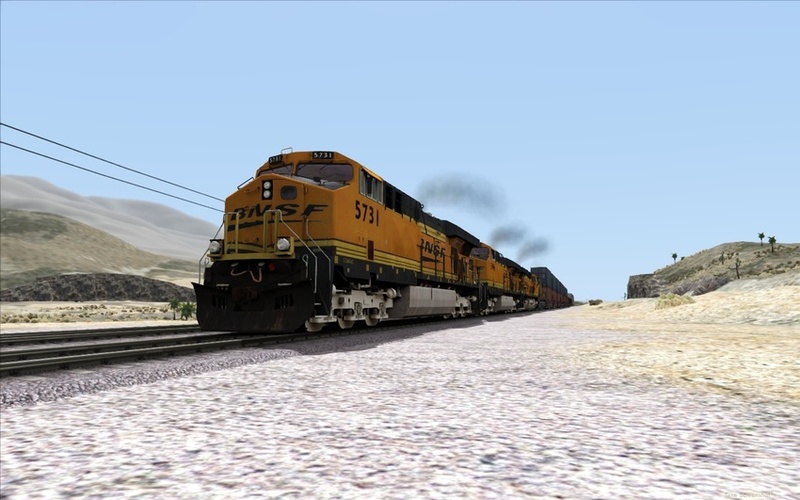 BNSF seen here in Cajon Pass. Photographed by John DellaMorte, December 26, 2018. Added to the photo archive by John DellaMorte, December 26, 2018.